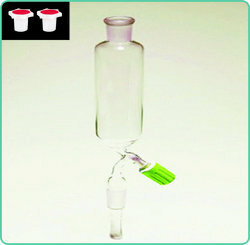 Separating Funnels, Pear shape with socket, & PTFE Key stopcock, with cone & with stopper. 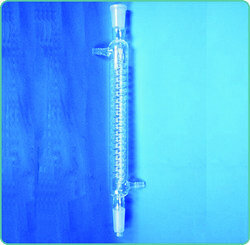 Pressure Equalising Funnels, Cylindrical with Socket & PTFE Key Stopcock and stem with cone. 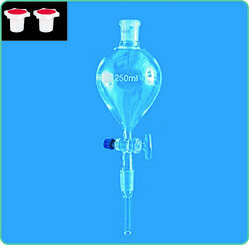 Pressure Equalising Funnels, Pear Shape with Socket, Glass Stopcock & stem with cone. Separating Funnels, Pear shape with socket,& Glass stopcock, with cone & with stopper. 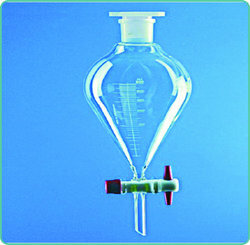 “Teknik” Separating Funnels, with PTFE Needle Valve Stopcock & Polythelene stopper, Pear shape. 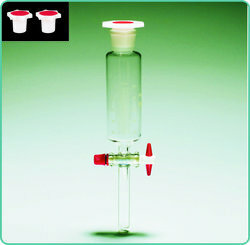 “Teknik” Separating Funnels, with PTFE Key, Stopcock & Polythelene stopper, Pear shape. 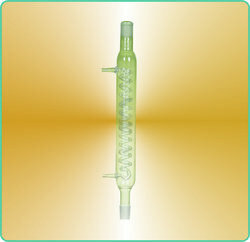 “Teknik” Dropping Funnels, Cylindrical with PTFE key & Polythelene Stopper. 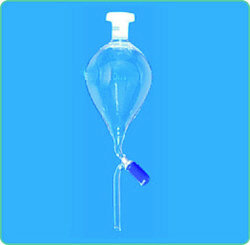 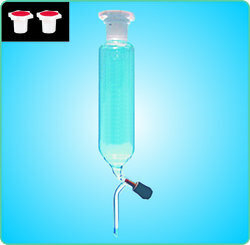 “Teknik” Dropping Funnels, Cylindrical Graduated with PTFE key & Polythelene Stopper. 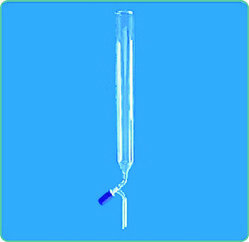 “Teknik” Dropping Funnels, Cylindrical, with Socket & Glass Stopcock Stem with cone & with Stopper. 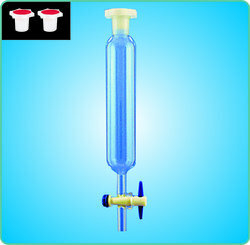 Dropping Funnels, Cylindrical with Socket & PTFE Needle Valve Stopcock, Stem with cone & with Stopper. 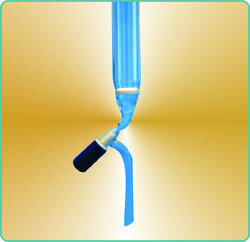 “Teknik” Dropping Funnels, Cylindrical, with Socket, Screw Type PTFE Key Stopcock, Stem with cone delete Stopper. 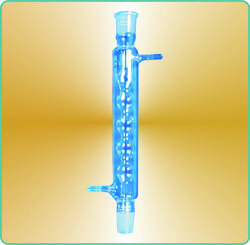 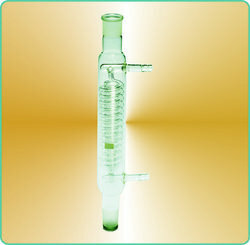 “Teknik” Pressure Equalizing Funnels, Cylindrical with Socket, Glass Stopcock and stem with cone. 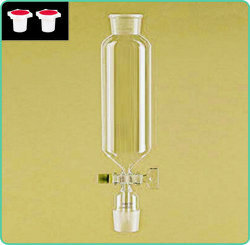 “Teknik” Pressure Equalising Funnels, Pear Shape with Socket, Glass Stopcock & stem with cone. 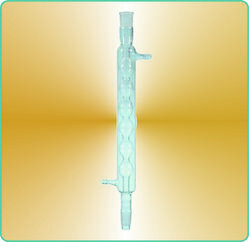 "Teknik" Glass stopcock, with cone & with stopper. 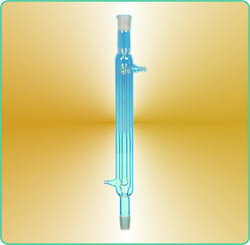 Science Lab Apparatus and Lab Experiment Kit. 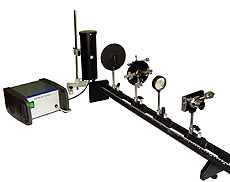 Micrometer eyepiece carried on a slide, which move along a micrometer screw. 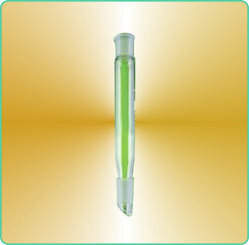 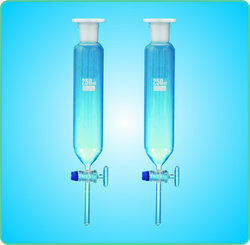 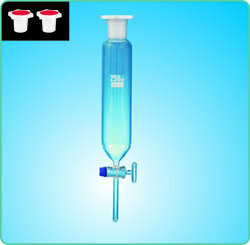 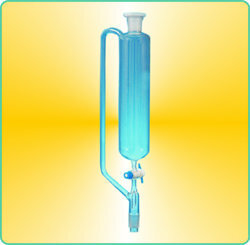 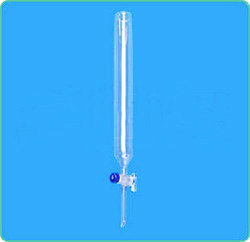 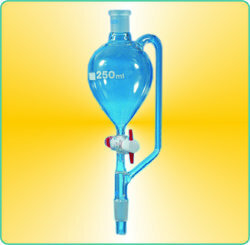 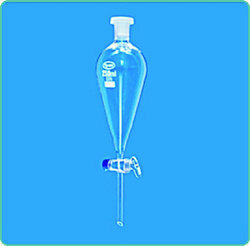 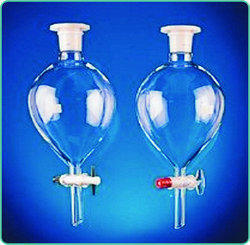 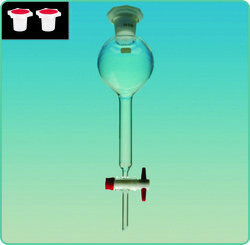 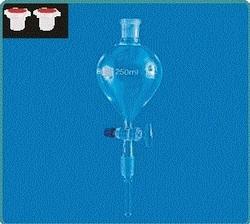 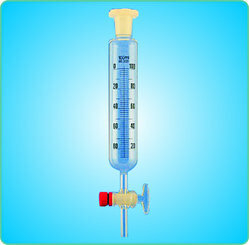 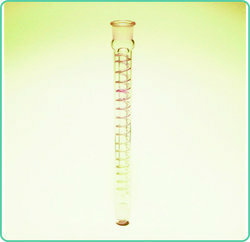 Looking for Laboratory Chemical Glasswares ?